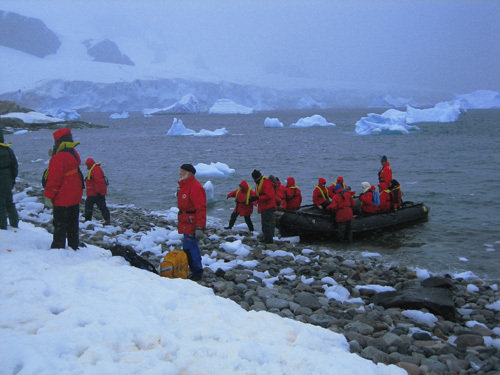 Damle Safaris has been at the forefront to offer enthusiastic travelers interesting off beat destinations across the globe including Polar voyages. Since 1993, we have been constantly evolving new travel trends to entice the novice as well as the seasoned traveler! Our Wildlife, Eclipse, Video/Photography, Golf tours are very popular. Positive response from our clients is highly encouraging for us. Anil is an avid lover of nature, this has played a vital role in shaping his career path. His devotion for geology, farming, birding and wildlife have led to successfully enterprise his hobbies. He has authored five books in Marathi. ‘Kenya Safari’ an award winning book on tourism. Amol, a Civil Engineer by vocation has participated in management of wildlife camps, nature & birding camps since early youth. Amol is an able organizer of various new destinations. Arya has formal training in Mass Media Management followed by Tourism management. Arya’s love of travelling and destination research is helpful in setting up new travel plans & for marketing. Ranjana Damle: Ranjana, the ever-smiling lady with great organizational skill is pillar behind this venture. IATA level 2 trained and well traveled, Ketki helps in itinerary preparation and management. All the itineraries are crafted out in keeping with the constant changing local trends, climatic & seasonal variations. Requirements of travelers are of prime importance while making the schedule. No tour is announced or planned, without our own experts have visited the place and interacted with locals. This helps in trimming of unnecessary time resulting in better utilization of the travel opportunity. Constant updates from our local vendors, clients and our own visits help us to scout for new places and rearrange the itinerary like wise.